Your Olympic Peninsula Law Firm/Family. Dynamic duo, husband and wife attorney team. We offer a friendly, family experience, and get you the results you want and the justice you deserve! Located in Port Townsend, representing clients in Clallam, Jefferson, Kitsap, & Mason Counties. Dealing with difficult insurance companies and adjustors? Worry no more, let us take care of you. We defend traffic tickets in Clallam, Kitsap, and Jefferson County only. Driving Under the Influence is much more than just alcohol; DUI for Marijuana, Prescriptions Pills, or just being too sleepy. Your defense begins with hearing your side of the story, that is why we offer a free consultation for criminal defense clients. 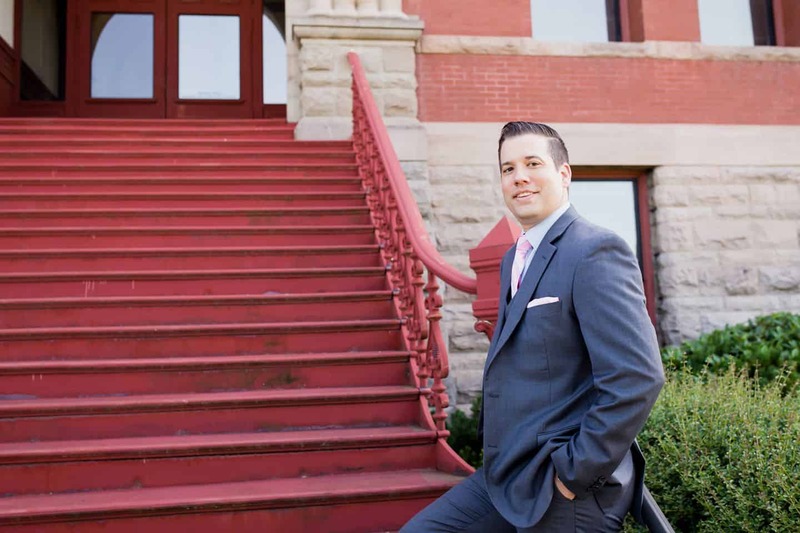 As a former prosecutor, Alex brings a unique approach and perspective to both personal injury and criminal defense cases. 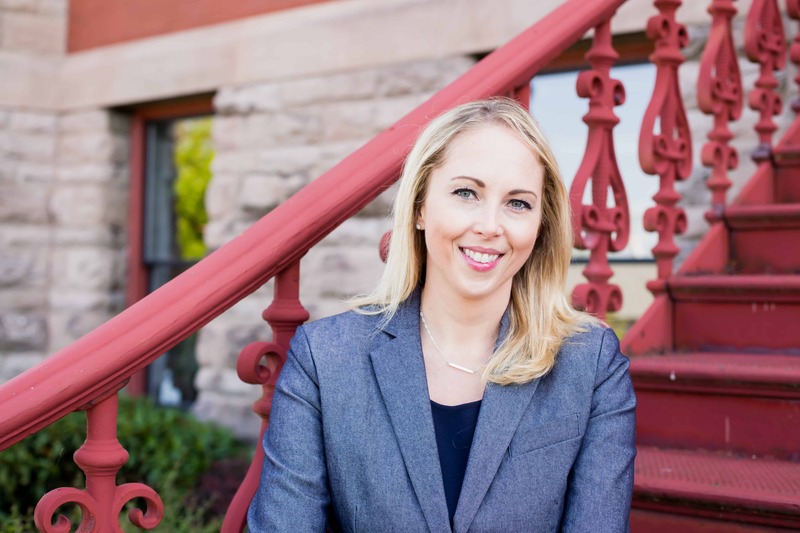 Her dedication to helping those injured in an accident or accused of a crime is matched only by her skills in the courtroom. A Port Townsend local, (PTHS Class of 1999) Joe has deep roots within the community. Aggressively representing defendants in Clallam, Jefferson, & Kitsap Counties with an innovation approach and interpretations of law with a track record Ben Matlock would envy. The only thing we love more than the law is our clients. Our small firm is big on providing personalized legal support for all of our clients. As a potential client, we want to make sure you have the best representation possible. Alex & Joe have over a decades worth of legal experience locally on the Olympic Peninsula. Our attorneys have served as public defender, prosecutor, and even judge and can present your case in the most effective and persuasive way possible. Win or lose in court, this is one of the biggest decisions you will make in your life. Our track record speaks for itself and we would love to talk to you about your case. I recently went to the state of Washington to visit family. I was having a great time, until I got a speeding ticket. Here I am vacationing out of state, and have no idea who to turn to. After a few attempts to find a traffic attorney, I found Joe Schodowski. I left a message, and he contacted me immediately. From the moment we spoke, I realized I made the right decision. Joe was very down to earth, with a great personality and a sense of humor. He reassured me not to worry, and he would take care of everything. The end result; Joe was able to get the ticket dismissed!!! I was totally shocked, blown away, and cant thank him enough!! Joe is unlike any attorney I have ever done business with, as it was a truly a pleasure. I highly recommend Schodowski Law!! When I return to Washington, I plan on stopping by and thanking Joe for outstanding work! Thank you again!!! Joe and his team are incredibly professional and get the job done. I had a great experience with them on my side and I would not hesitate to use their services again. I feel like my speeding ticket didn’t even happen, and I felt that way ever since I spoke on the phone with him! Schodowski was confident and reassuring, and for just $300 my ticket disappeared and my insurance didn’t go up! Very grateful for lawyers that magically make my mistakes disappear. Ha. Thank you! I contacted Schodowski Law office by phone after I got a traffic infraction, Rebecca who answered the phone was very helpful and professional. She explained to me the process. I followed her instructions and a month later, Rebecca e-mailed me again "my contested hearing was dismissed".Very efficient and professional. Joe is as advertised. I paid the fee and a month later I received an email from Joe stating my speeding ticket charge was dropped. It really was that simple. I would recommend Joe. Very satisfied with this attorney and his firm. Receptionist was very personable and professional. Joe represented me in court for a traffic infraction, which was fortunately dismissed. It was a seamless and pain free process. I would highly recommend this firm.